hmmm. i’m not thinking about fall until September. I’ve noticed that too! 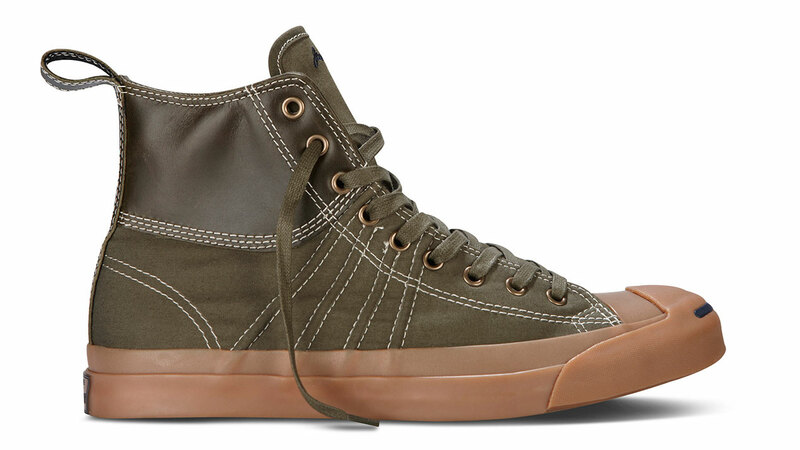 I’ve checked the Converse website periodically and there is always only the lowtops.